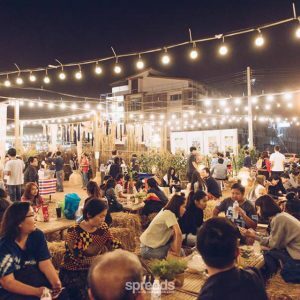 Thai-ness at the heart of Sydney! 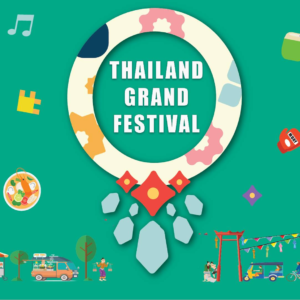 Thailand Grand Festival, organised by the Royal Thai Consulate-General in Sydney, is the Thai community’s effort to promote Thailand in Sydney. 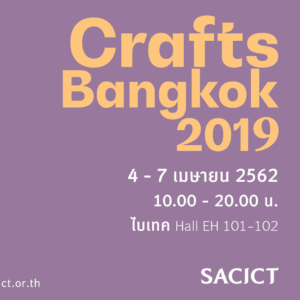 Visitors will experience Thailand in a real sense such as Thai traditional dance and music, Thai cooking demonstration, Thai massage pavilion, Muay Thai and of course the best of Thai crafts. 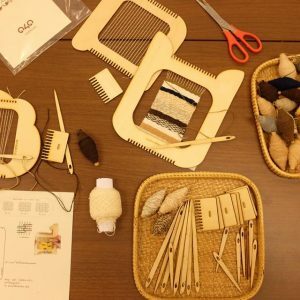 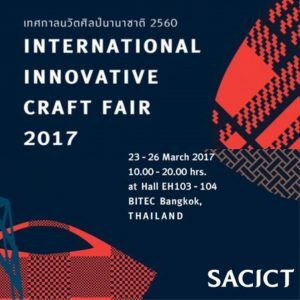 Innovative Thai Crafts at the very Best! 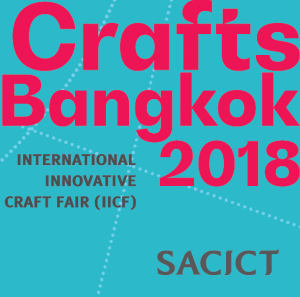 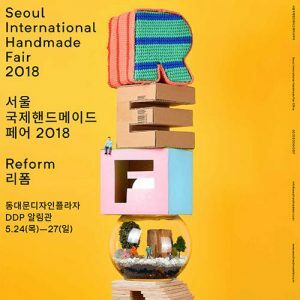 Renowned for the best annual Craft Fair in Thailand that carefully selects innovative and contemporary craft brands from all over Thailand in one place! 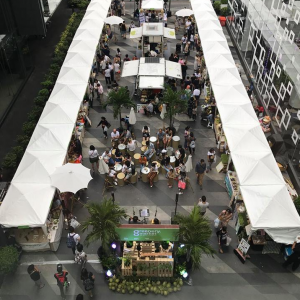 A natural and organic market right at the heart of Bangkok that happens every month. 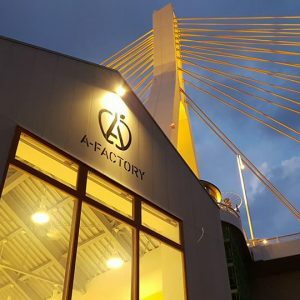 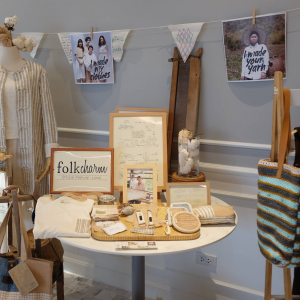 Similar to a farmer's market in the West, you can meet directly with the farmers and local producers of 100% natural Thai products that ranges from fresh vegetables to apparel and skin care. 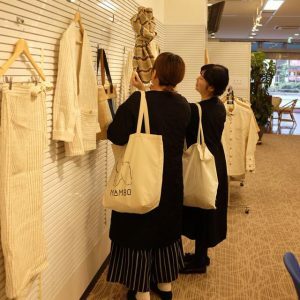 Everyday, people are becoming more aware of the effects of their consumption habits on the environment. 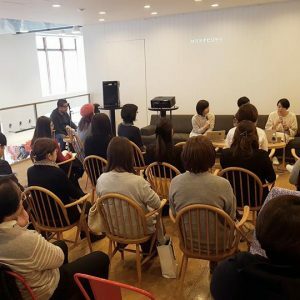 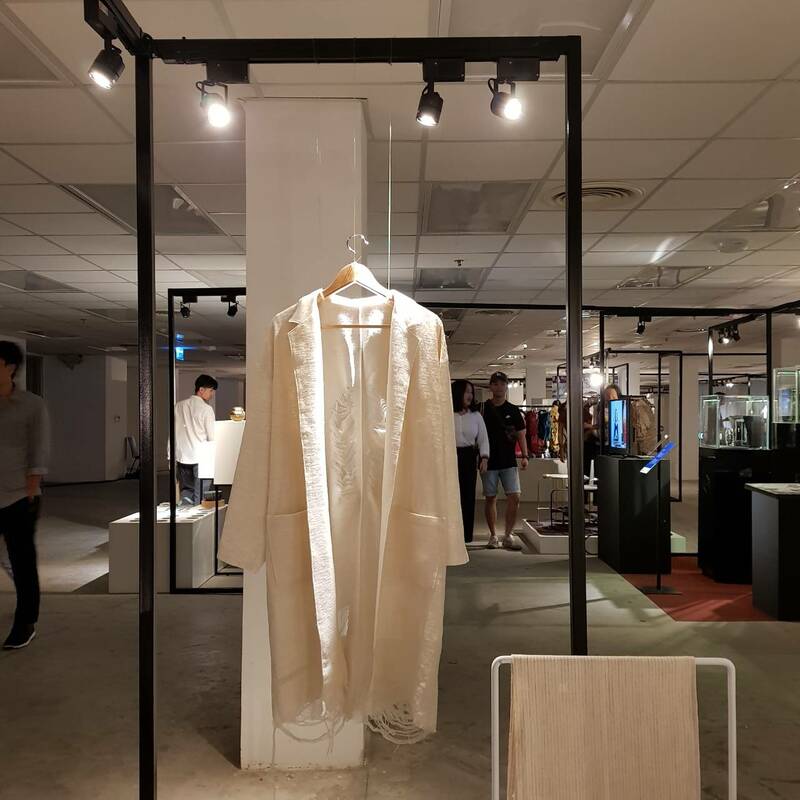 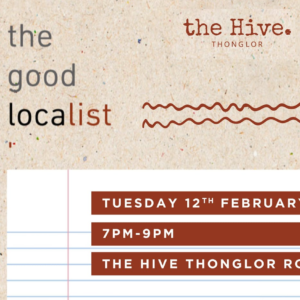 ‘The Good Localist’ aims to aid this conscious population in finding more sustainable brands around Bangkok through an online directory. 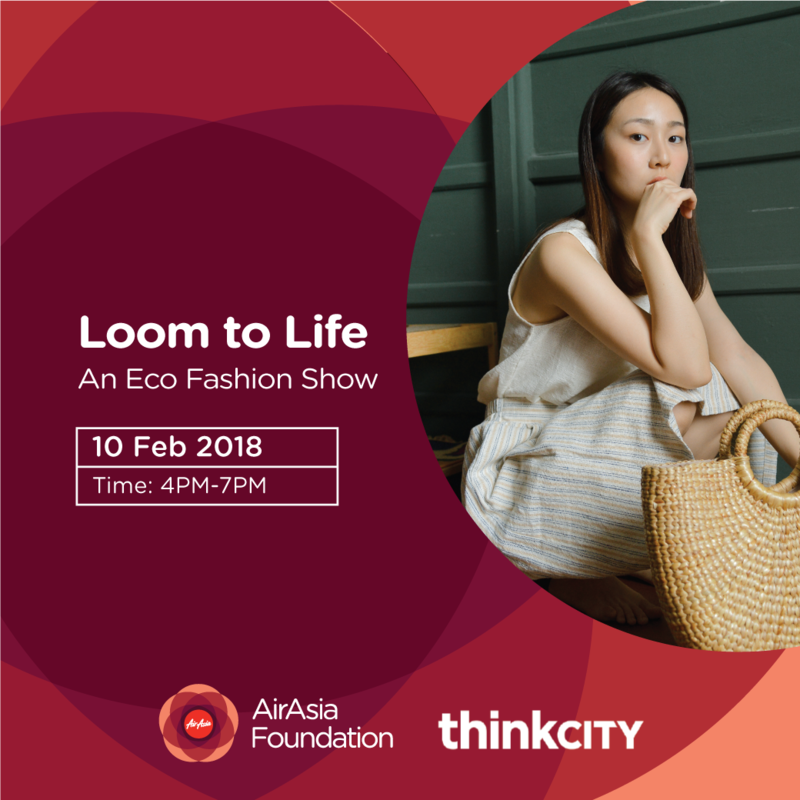 Also overtime, this initiative also aims to inspire upcoming businesses in the region to be more sustainable and promote the UN’s SDG 12: Responsible Consumption and Production. 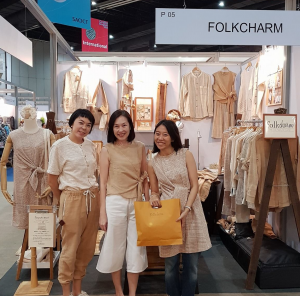 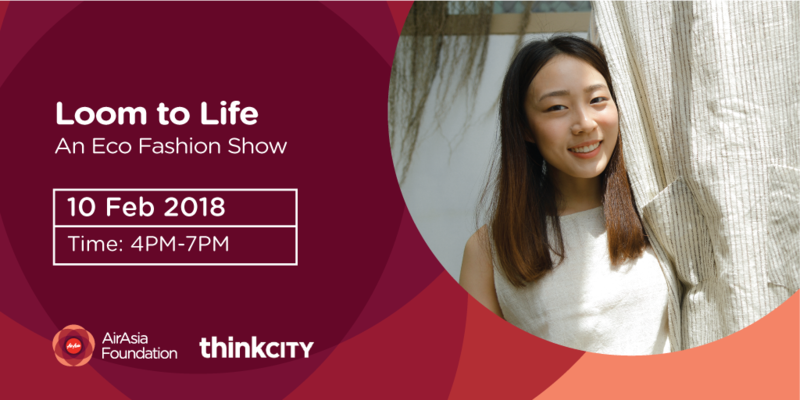 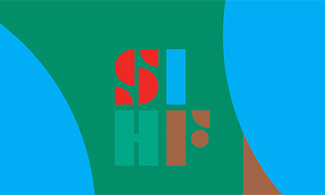 Folkcharm will be on the panel among 'Patom Organic' and 'Sustainable Self'. 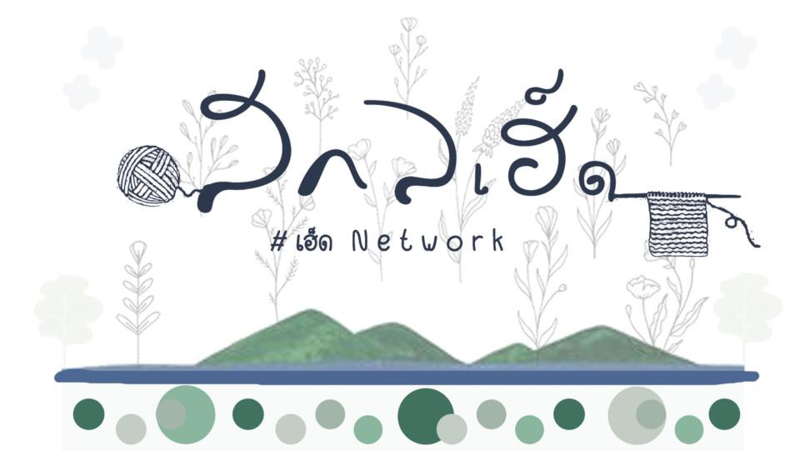 To continue the legacy of Thailand’s first and most prestigious flower show which was founded by Thanpuying Lursakdi Sampatisiri in 1983. 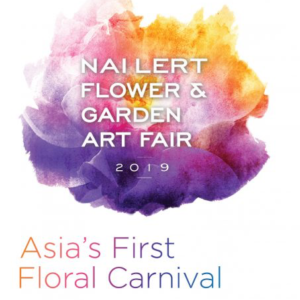 Nai Lert Flower and Garden Art Fair emphasizes on Thai tradition and craftsmanship to delight the greater community through art and cultural activities. 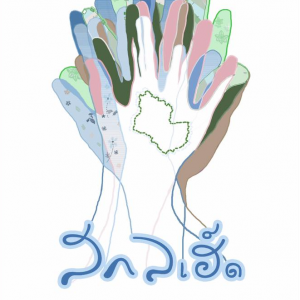 This is to encourage the younger generation to preserve and appreciate nature and its resources. 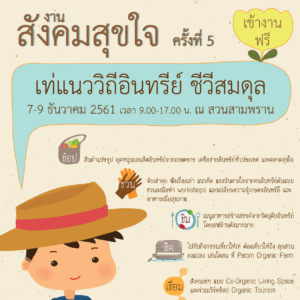 Pretty much the largest annual fresh organic market in Thailand that takes place every December. 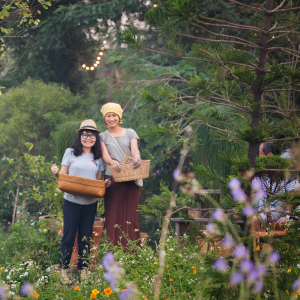 Following the footsteps of 'Sampran Model', the famous holistic organic farming approach that originates on this very land, the market invites organic farmers and enterprises from all over Thailand to participate, with demonstration plots, talks and workshops that incorporates the 'organic lifestyle'. 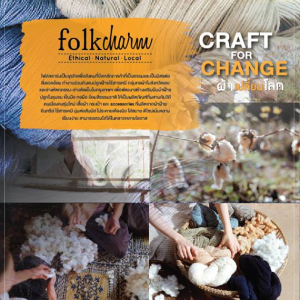 A Sakonnakhon local event that turn national over night! 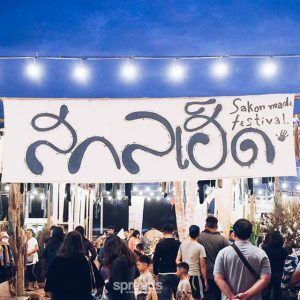 Last year's 'Sakon Hed' or Sakonnakhon Made Festival was one of the biggest talk of the town events of 2017. 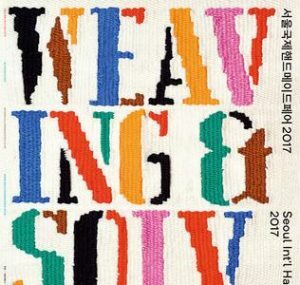 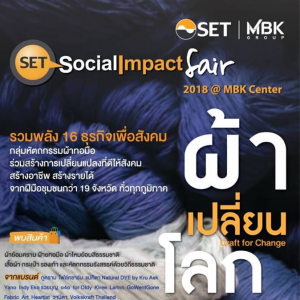 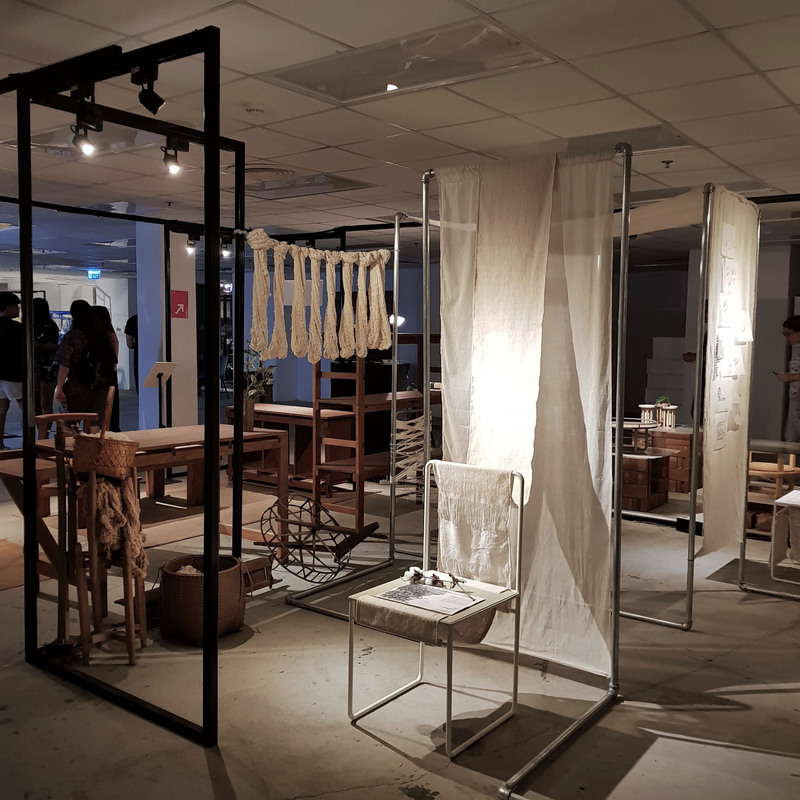 Organised by the local makers of Sakonnakhon, the event features the creative culture within the province that has a long heritage of natural indigo dyeing and hand-weaving. 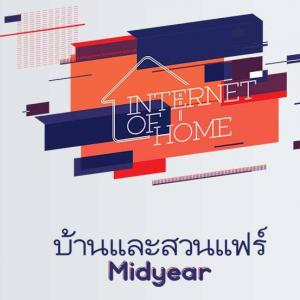 This year's event will invite maker friends from all over Thailand to join. 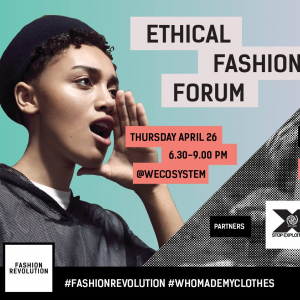 We are very excited to be a part of this!! 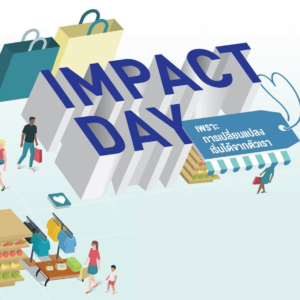 An annual event that features social enterprises in Thailand who have been under the Banpu Champions for Change program. 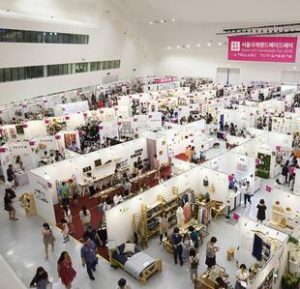 One of the largest lifestyle fairs in Thailand that features over 2,300 booths. 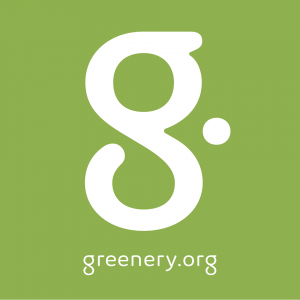 Green House with Everyday Plants. 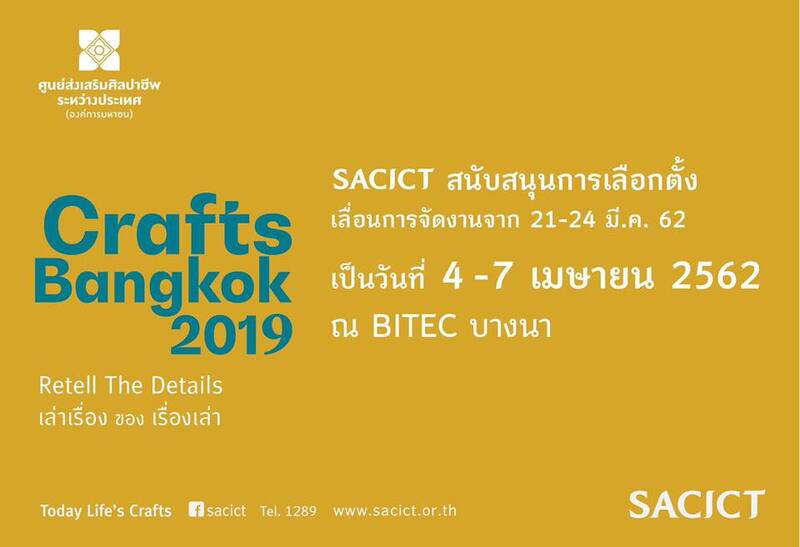 Selected and My Crafts Zone. 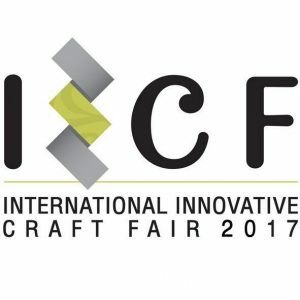 This year, it is event bigger and better! 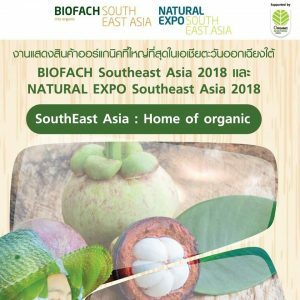 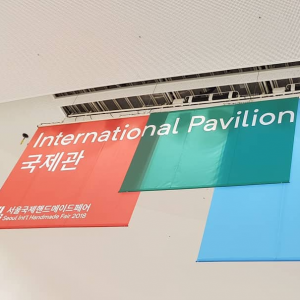 Renowned as the largest Organic and Natural Fair in ASEAN, this time the fair will feature organic and natural brands throughout ASEAN under the acclaimed BIOFACH.